Do you have your data in two places at once? There is no better way to ensure your business keeps running if there is a disaster. Disasters happen...That is beyond your control, but that does not mean your business has to stop if you are prepared. 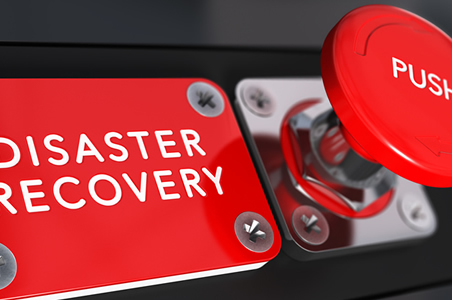 Having a disaster recovery plan for your data could make the difference between losing everything or just dealing with a temporary hiccup. Don't risk your business by being unprepared! VCT's Managed Replication service provides the best technology, highly skilled IT personnel, centralized monitoring and management facilities, and a proactive approach to ensuring the protection of your data and your business. All this means you can feel safe that your data is secure with our specialists.